Fall in Oregon is considered one the most visually stimulating and unique regions to spot fall foliage in the Northwest. During this season, the weather is cool, crisp, often damp and known for its bright colors set against a backdrop of dark evergreen. Explore the Eugene, Cascades & Coast in fall for active adventures set against a robust palate of color from mustard yellows and peachy oranges to amber and crimson shades of red. In a typical year leaves peak mid-October depending on elevation. Track the progression of colors across the state on our Oregon Fall Foliage blog and share your colorful fall snapshots and own leaf-spotting tips. Kick up the leaves while enjoying the fresh mountain air! 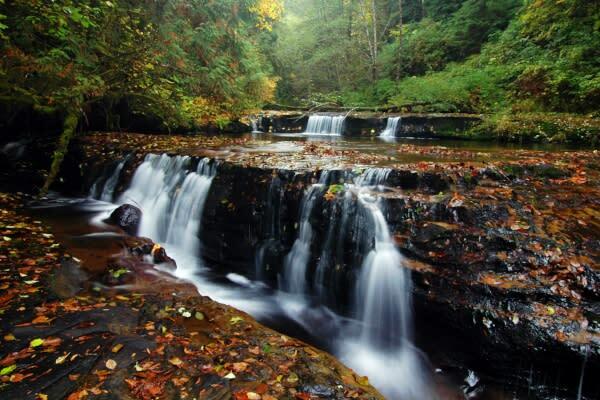 Explore nearby hiking trails while hunting for waterfalls and fall foliage. Hike or bike through nearby old-growth, lush green forests. 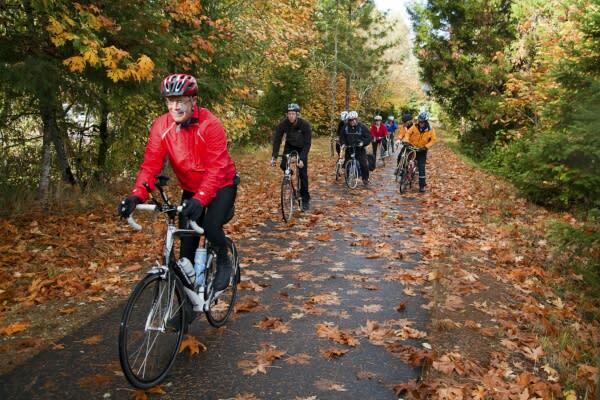 Oregon is the first state with official scenic bikeways! Cruise paved paths and low traffic roads around lakes, through historic covered bridges and past vineyards. If rolling on four or more wheels is your style, chase the changing color on Oregon&apos;s scenic byways from the higher elevations to the valleys. 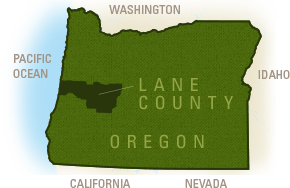 Oregon is known for hazelnuts, berries, mushrooms, salmon, seafood, grapes and grains. This is the time of year for picking wine grapes and hops. 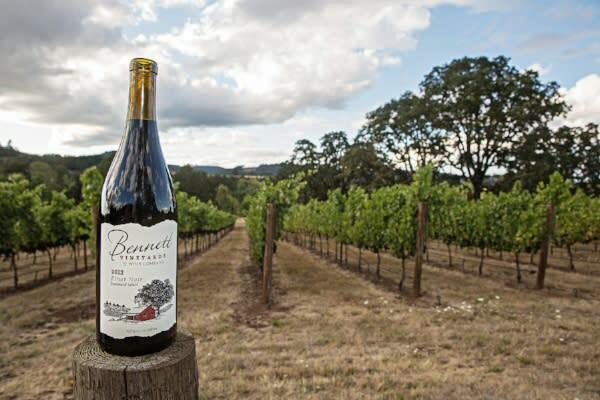 Taste craft beer along the Eugene Ale Trail or explore the South Willamette Wine Trail. Harvest festivals abound and farms open their operations to the public for u-pick, corn and hay mazes, tractor rides and petting zoos. Pick a pumpkin for Halloween, gather local ingredients at a local farmers&apos; market for a farm-to-table Thanksgiving, or chop down your own Christmas tree!